Herwood lives with his house mother and four other children in Ferrier Village. He attends the Spirit of Truth School and is in grade 4. 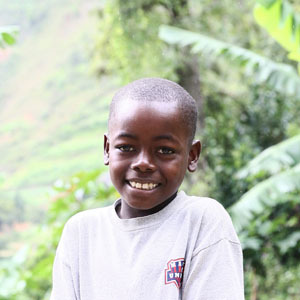 Herwood loves to play soccer with friends and his favorite subject is mathematics. He hopes to become a mason.